The Midwestern burger chain is bringing tasty burgers and shakes to the Rayburn building. If you’re from the Midwest you are probably familiar with Steak ’n Shake. 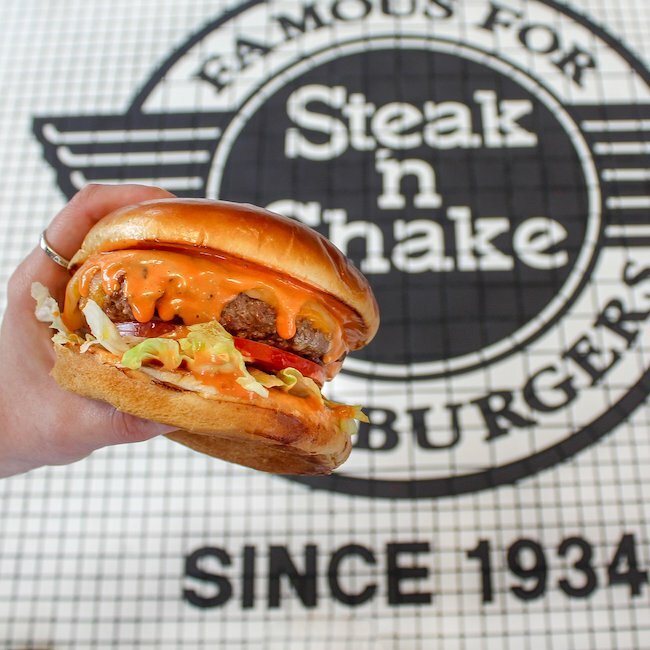 The fast-food chain boasts a menu with -- you guessed it -- steaks and shakes. Founded in Iowa in 1934, Steak ’n Shake prides itself on its “steakburgers” made with fresh ground prime beef and milkshakes made from hand-scooped ice cream. The popular restaurant has expanded and now has locations all around the country. The D.C. location will be opening in the Rayburn building, on the House side of the Capitol. Steak ’n Shake joins a new &Pizza and Au Bon Pain, opening Apr. 3, 2019, in the Cannon building. The new restaurants will bring more branded options to the Capitol Hill dining lineup. 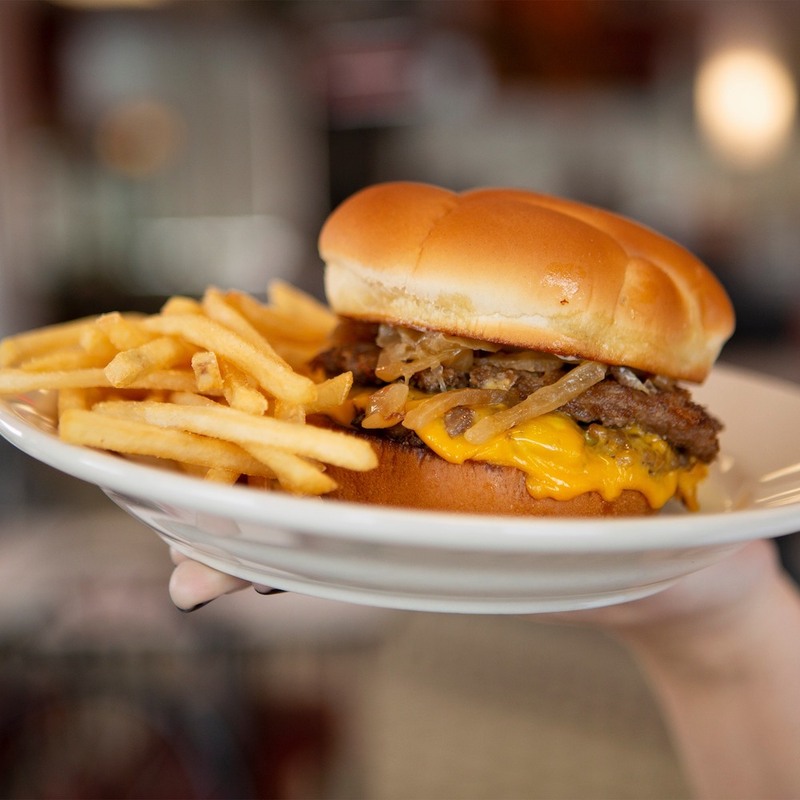 The Steak ’n Shake menu includes your typical burger restaurant favorites like french fries, beef hot dogs, chili, and onion rings. The burgers are available in two versions, the classic Steakburger and the Prime, made with a blend of brisket and chuck beef. You can also choose from a range of specialty burgers including the Prime Truffle Steakburger and Portobello ’N Swiss Steakburger. If you’re not into burgers, Steak ’n Shake has salads, chicken fingers, chicken sandwiches, and grilled cheese. And don’t forget the handmade milkshakes! The Capitol Hill location will more than likely have a limited menu. If you don’t work in D.C. and never go into the city, never fear! There is a location in Millersville, Maryland, and another one Fairfax, Virginia, at George Mason University. The Rayburn office is open to the public Monday through Friday, so stop in for a burger if you’re on Capitol Hill. No official opening date has been announced. Have you ever been to Steak ’n Shake? What is your favorite thing on the menu? Tell us in the comments!